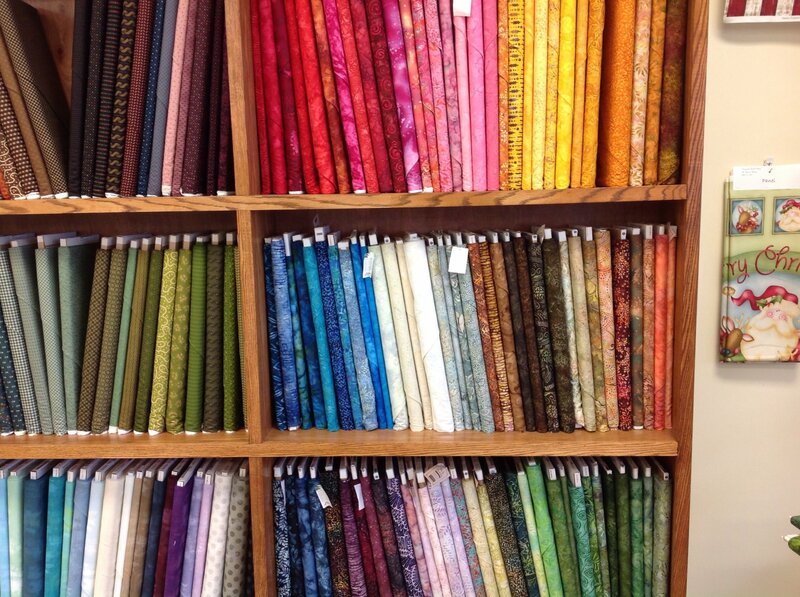 We love our Batik materials! Just fun! 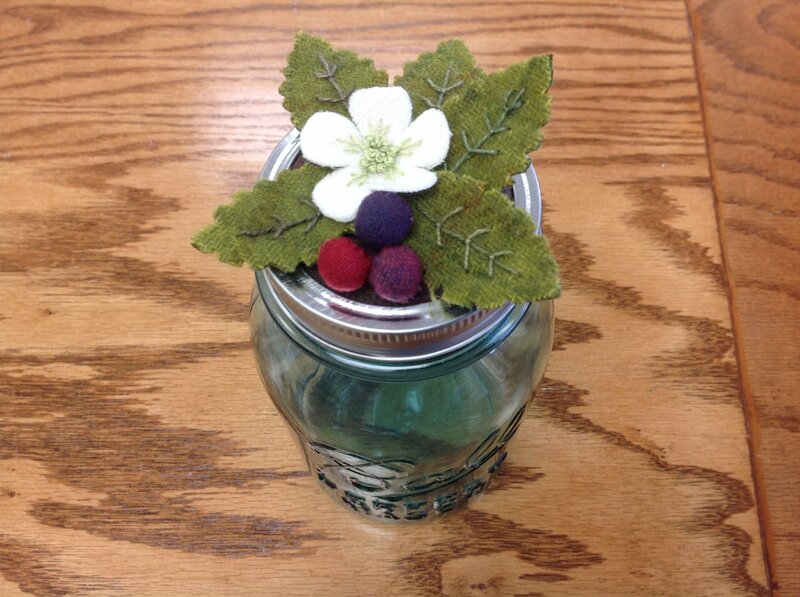 Thinking spring in Michigan, even if the weather does not feel like it! Remember Grandma's aprons? We love these hanging in the shop for spring! 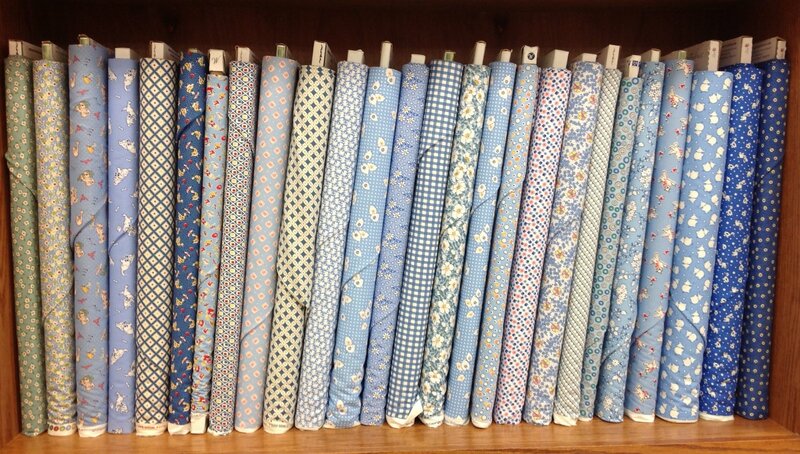 1930s -1940s fabrics for you! A wool class option for you to participate in! 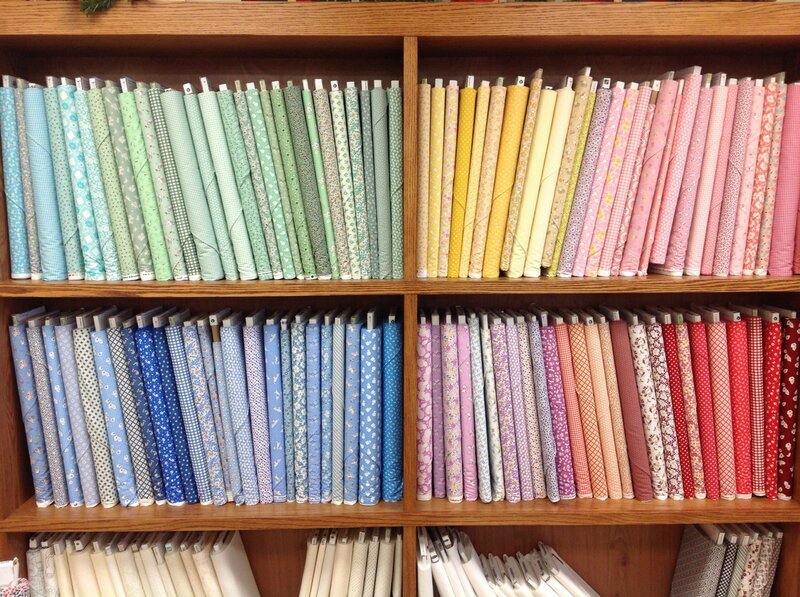 Welcome to our quilt shop! 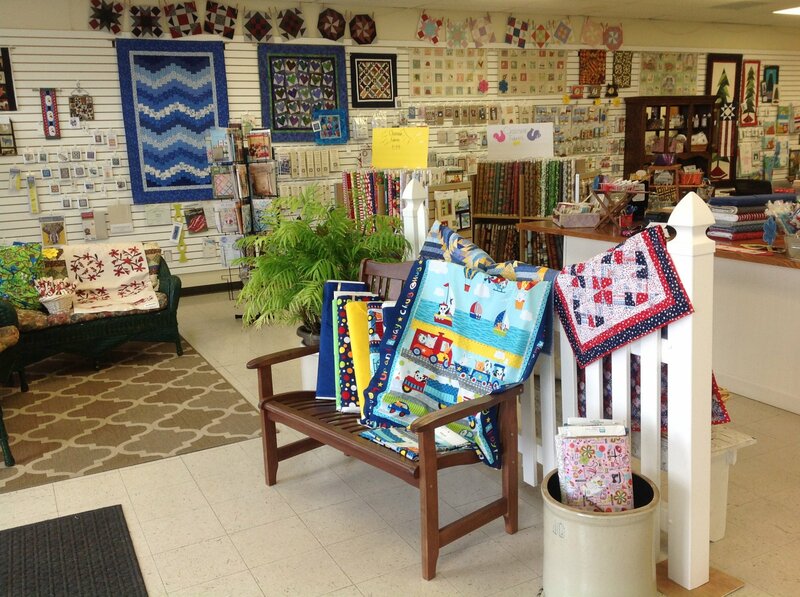 Keepsake Quilts Shop offers the best selection of designer fabrics and quilting supplies in central Michigan. 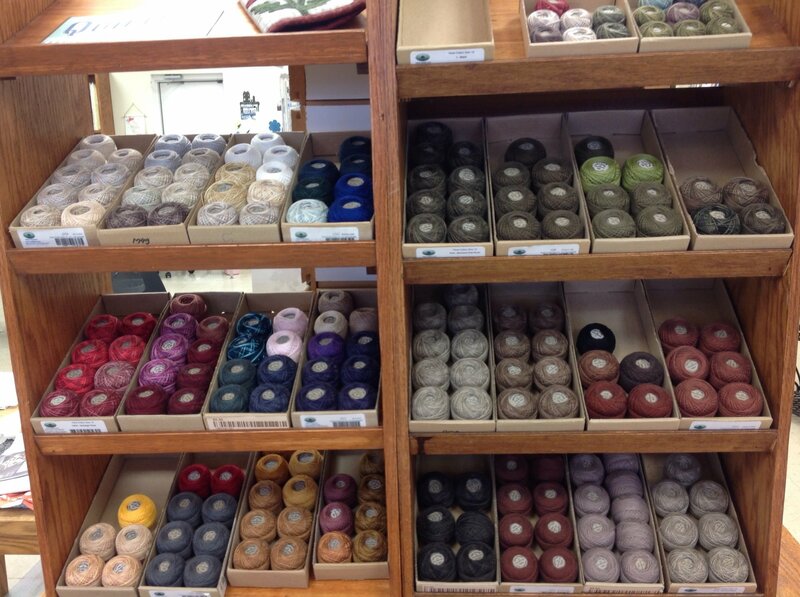 Our store features 2,500 square feet of notions, books, patterns, kits, and sewing accessories, along with a wide range of high quality fabrics ranging from traditional to contemporary. We specialize in personalized customer service and ongoing project support, with a passion for helping customers create heirloom quality quilts that will be cherished by loved ones for years to come. 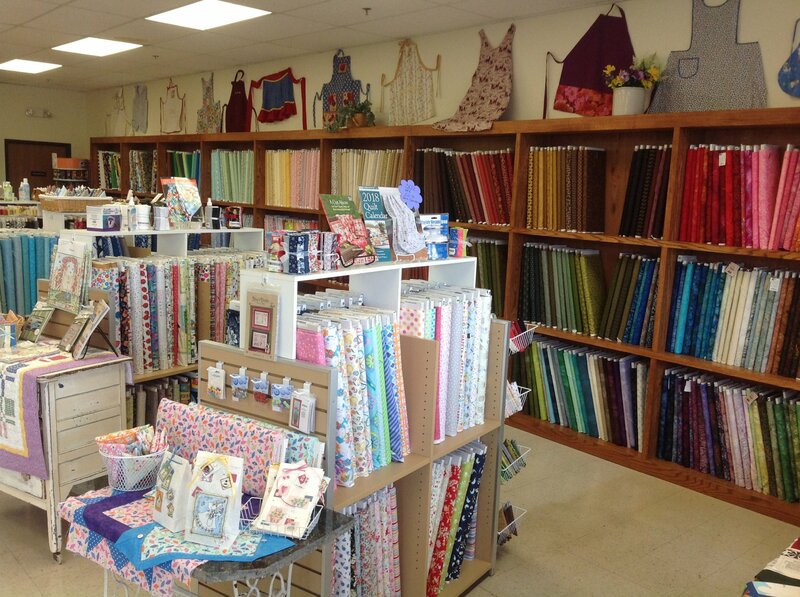 Our friendly store atmosphere invites quilters of all skill levels to join us for a variety of classes, lectures, and other social events that inspire creative success with fabric and thread!